Within your home, heating water is the second-biggest contributor of carbon emissions after space heating. 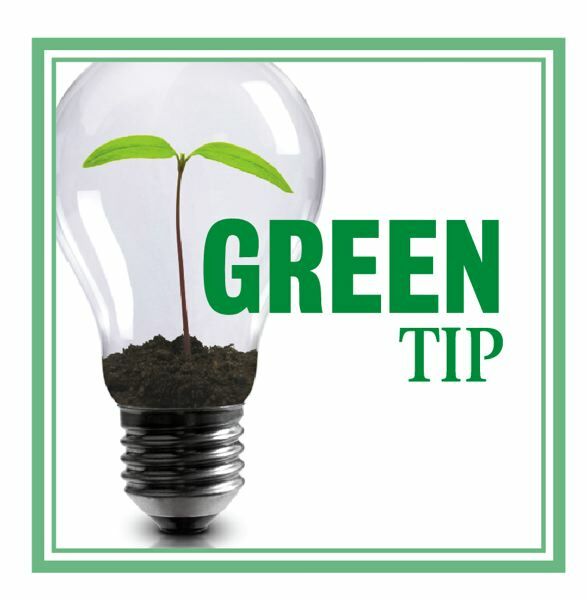 Because about 20 percent of all carbon emissions come from homes, reducing energy for hot water can make a positive environmental impact, and it will save you money. • Set your water heater for 120° (or between "low" and "medium"). • Wrap insulation around your water heater if it feels warms to the touch. Wrap your hot water pipes. • Turn off the heater if you will be away for two or more days. • Reducing a 10-minute shower to five minutes saves more electricity than almost any other lifestyle change. • Set washing machine temperature at "warm" or "cold" for wash and "cold" for rinse, and wait until you have a full load to do your laundry. • Replace a conventional washing machine with a front-loading Energy Star model. • Look into a solar hot water system, which qualifies for a 30 percent federal tax credit. • Replace an old water heater with a high-efficiency electric heater.